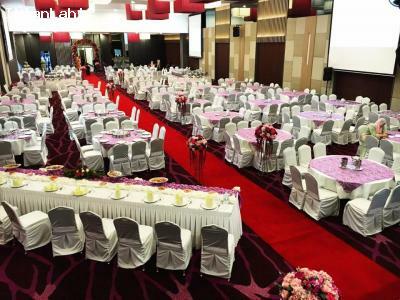 Emerald Ballroom is an ideal event destination for any type of events. Be it a wedding, Corporate Function, Anniversary, Seminar, Birthday Party, Baby's Full Moon. 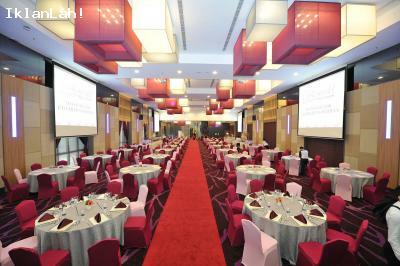 The ballroom as well as facilities provided caterer to your exquisite taste. 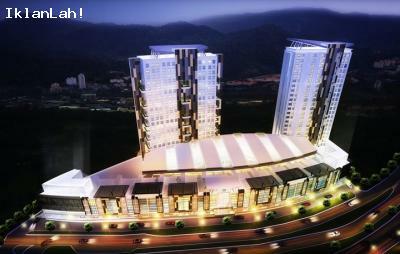 Also, guarantee a more flexible and versatile environment in fulfilling the customer's needs. The Emerald Ballroom is equipped to handle the most common AV needs with stage, Microphones, PA System, Digital Backdrop and Screen are available for customer's use . If the customer's needs are more advanced, we will happily to contact our audio visual provider to serve the customer with a customized proposal. 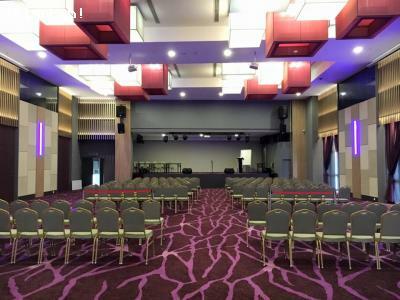 Ballroom Size - 8825 sq. ft.